It can be totally overwhelming to choose products at the drugstore. The shelves are full of skincare products — how are we supposed to know which products work and which ones don’t? 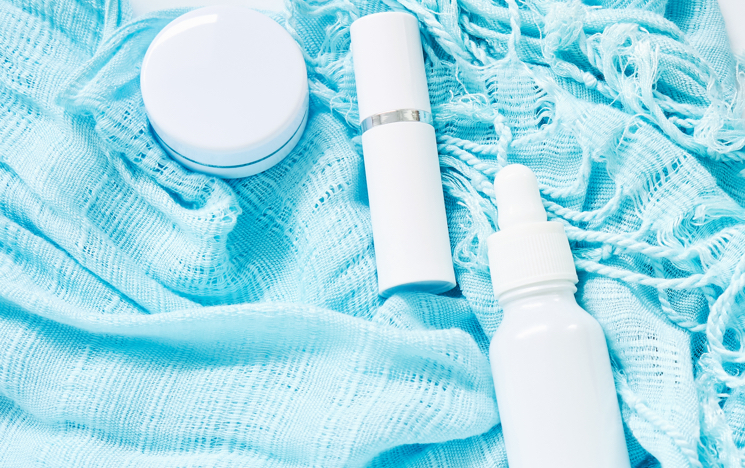 Always check the labels before you buy a skincare product — there are certain ingredients that aren’t as safe as some of us used to think, according to researchers. And those ingredients are chemicals such as phthalates and parabens. Some researchers suspect that phthalates and parabens can interfere with the body’s hormones, especially estrogen and testosterone. The possible health risks could include chronic diseases, cancers and a host of developmental disorders and fertility problems. Why do manufacturers use phthalates? They use them to help dissolve other ingredients into a consistent solution, like to make nail polishes less brittle and to keep hairspray from making hair too stiff. Parabens in personal care products act as preservatives and antimicrobials. The chemicals are not regulated in consumer products, in large part because the Food and Drug Administration says there’s no evidence that current exposures are a health hazard. These concerns are based on animal studies. It was found in animals that both phthalates and parabens act on estrogen pathways, which in humans have been associated with such varied effects as endometriosis and insulin resistance. Since performing such research in humans is not ethical, it is not yet clear which level of phthalates or parabens exposure might pose a risk to human health. Here’s how you can avoid phthalates and parabens. First, use fewer products. It’s been found that the number of products a woman uses correlates with the amount of parabens and phthalates she has in her system. Of all the products used, lotions, cosmetics, hair gels and perfumes were the biggest contributors. A recent study looked at 213 commercial products for the presence of 66 chemical compounds. Parabens were detected in some products that didn’t list them on their labels! Indeed, the highest level of a compound called methyl paraben was found in “natural” sunscreens marketed as “green” products. Parabens and phthalates are banned in Europe. Since, US products are not required to check for these ingredients, it’s best to look for products that specifically marked paraben and phthalates free.